Following Craft and its casual sibling, Craftbar (2003), Colicchio opened Craftsteak at the MGM Grand in Las Vegas (2002), Craft in Los Angeles (2007), Colicchio & Sons and Riverpark in New York (2010) and Heritage Steak at The Mirage in Las Vegas (2013). 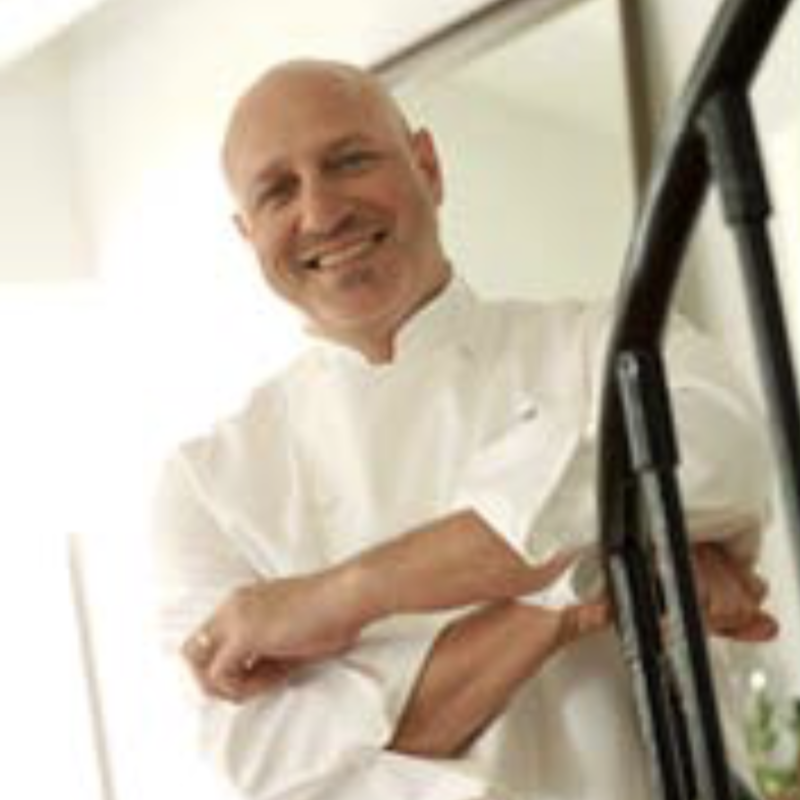 Outside of his fine dining restaurants, Colicchio opened ‘wichcraft – a sandwich shop rooted in the same food and hospitality philosophies as Craft – in New York City in 2003; ‘wichcraft now has eight locations across the country. In 2015, Tom opened Beachcraft, Tom on Collins and The Sand Box at 1 Hotel & Homes South Beach and will open Fowler & Wells at The Beekman Hotel, a historic landmark in downtown NYC in summer 2016.